Three great games currently grace my phone, for when I’m bored and run out of shows to binge watch. Homescapes is a simple Match-3 game, similar to the likes of Bejeweled and Candy Crush, and with each level you pass you get a “Star”. 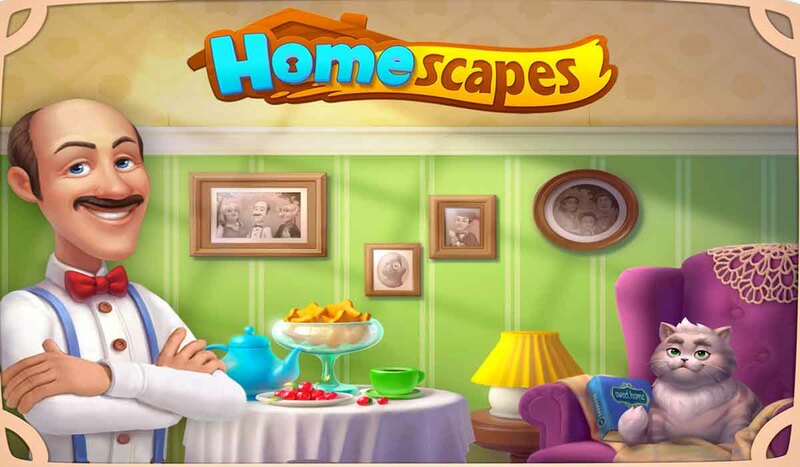 Earn enough stars and you can start fixing up your parents’ old house, which is in a state of despair and disarray. From choosing wall colors, to which table fits best in your kitchen, rebuilding your house will give you purpose to keep playing this fun game. And unlike some of its competitors, the boards are not repetitive. They continue to add different obstacles to make the levels more difficult, but the other games will do that and give you the same layouts and challenges over and over. Available for download on Google Play and iOS. 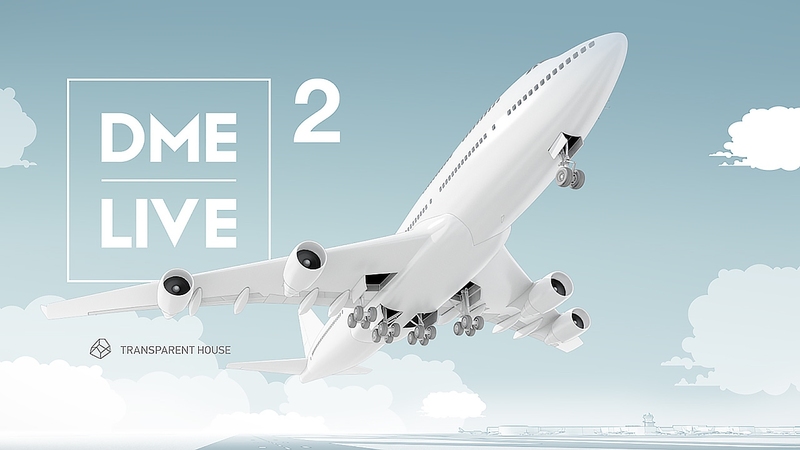 DME Live 2.0 is an airport management game, put out by Domodedovo Airport. That’s right, Moscow’s airport put out a game in which you are the tower manager of the largest airport in Russia/Eastern Europe. Directing plains to their gates, loading fuel/meals/luggage and people onto the planes, and then taxiing them out to the runway for their next flight. With your monies from the successful flight, you get to buy perks for your airport, such as auto baggage or fueling services. Mini Metro is another simulation/management game, this time in the form of the subway. Working with real cities and obstacles (NYC and its rivers, or Osaka and the Shinkansen) you have to deal with. But there’s a limit to your resources. Only a select number of lines, bridges, trains, and cars are at your disposal, and if a a station gets too crowded, your system comes to a stop (aka: You lose).